In the wake of mounting opposition and a pending lawsuit, Rockland city councilors repealed a set of controversial residential zoning changes they approved last month aimed at freeing up more housing opportunities in the land-poor city. Councilor Valli Geiger unexpectedly brought forth a proposal to repeal the changes at the City Council’s meeting Monday night. The council unanimously approved repealing the zoning amendments. 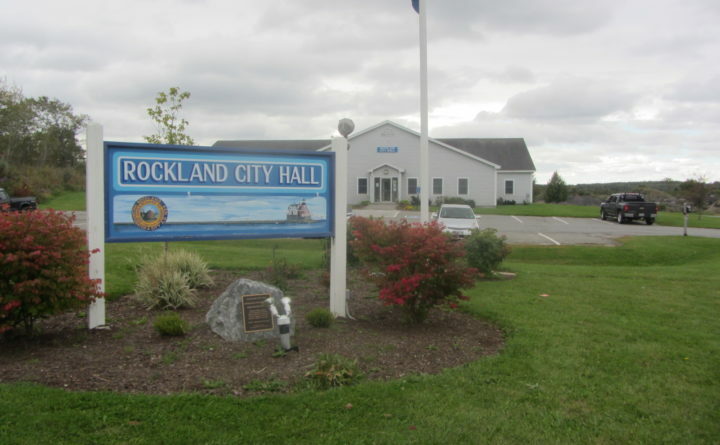 After councilors met with the city’s attorney earlier this month, it was discovered that a second notice of the Jan. 14 public hearing when the zoning changes were approved was never run in the local newspaper, as alleged in a lawsuit filed by a Rockland resident last month. The zoning amendments reduced minimum lot sizes, frontage and setback requirements, as well as square footage requirements for properties in all three of the city’s residential zones. The changes also allowed for detached accessory apartments as a conditional use in each of the zones and opened the door to allowing tiny houses in the city. While proponents of the changes said it would create more housing and bring many properties into compliance with zoning standards, the changes garnered vocal critics, who feared the changes would create too much density in Rockland’s neighborhoods. The zoning amendments were recommended by a housing task force the City Council created last year to look at how the city can increase its stock of affordable housing, an issue affecting other midcoast communities. Belfast made similar changes to its residential zoning ordinance in 2014 and received almost no pushback. In the five years since the changes went into place, only about 15 new lots have been created within the city and about one or two detached accessory dwellings have been established. Geiger said the council will revisit the issue of affordable housing and how zoning impacts the city’s housing stock, which she hopes is done sooner rather than later.